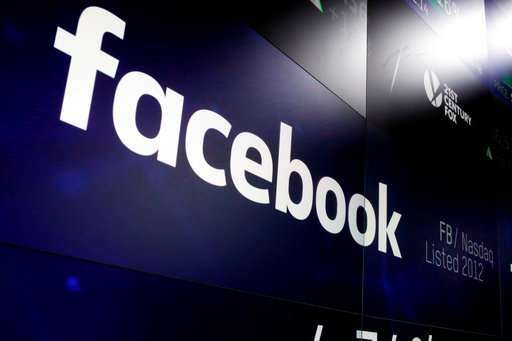 An audit of Facebook's privacy practices for the Federal Trade Commission found no problems even though the company knew at the time that a data-mining firm improperly obtained private data from millions of users—raising questions about the usefulness of such audits. Who is paying the auditor? Since it is almost certainly Facebook and since there are no fiduciary privacy requirements to Facebook users, neither I nor, in all likelihood, Price Waterhouse, has a clue as to what the audit is supposed to consist of or do. Total whitewash of facebook via quid-pro-qu0 rigged 'audit' paid for by those who would benefit from the bribe of the autitor. Appears as the public has been 'Zuckered' AGAIN!!! Not to mention the FTC didn't investigate what other concerns than Cambridge Analytica might have accessed such data that we haven't heard about. This is what privatizing the FTC gets you. Nice job, Reprehensibles! Did y'all keep your taxes low? Sounds like you paid for it in other ways which is exactly what anyone would expect and which was predicted decades ago. Ya gets what ya pays for. Duh.